if you had signed up for my “insiders club” mailing list, you would have had a chance to grab this watch first. That’s how it’s sold. 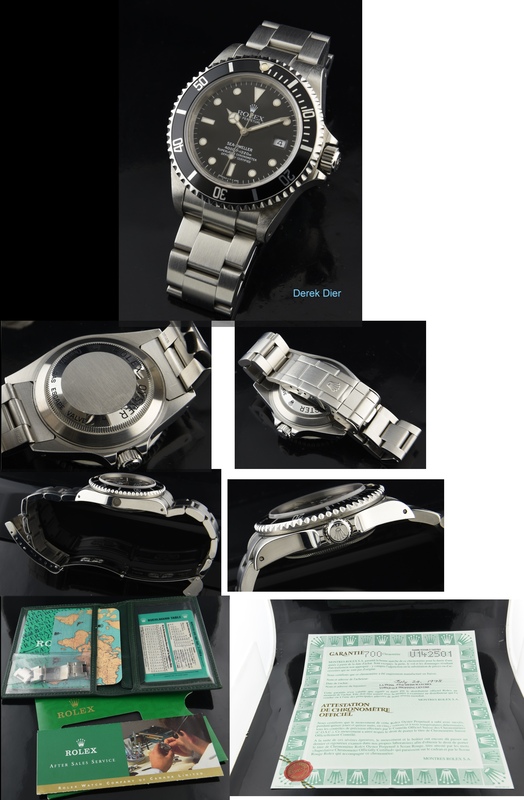 This is a 1998 ROLEX SEADWELLER complete with box and papers and essentially barely worn. It truly looks new. The green sticker just fell off last month as I was wearing it for a couple days. The case measures 40mm. 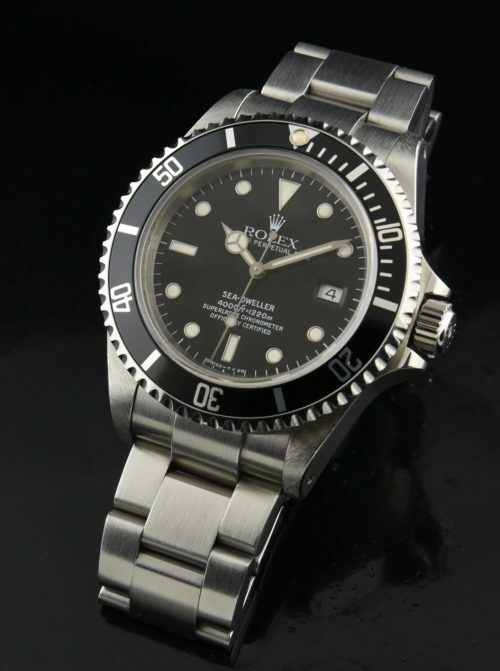 This watch is undervalued in my opinion. Grab it quick!